When you are out station or at a place where phone service is not available or your phone is powered off due to some reason, you may miss many important calls from your friends, spouses, clients, customers of even bosses. Depending upon the situation, this may prove to be disastrous either to your social life or career. In such situations of your busy, unanswerable or unreachable cell number, you may opt to select any other number for the call to be forwarded. It may be land line number, your other number or the number of your spouse or any other person. 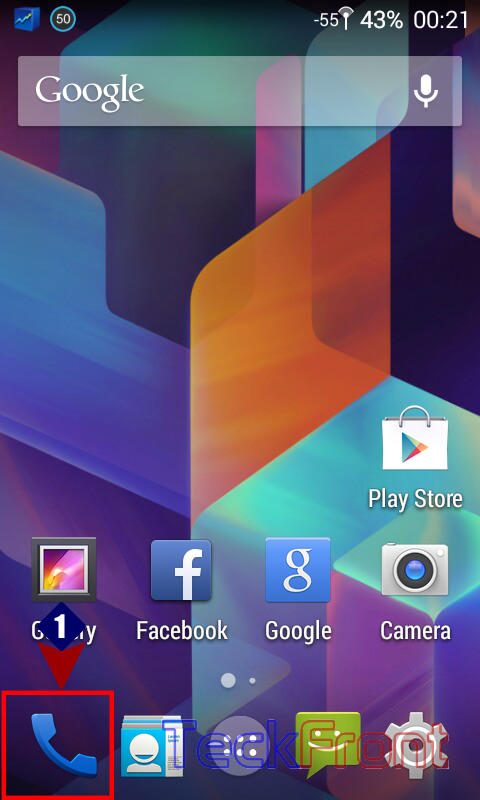 As a solution to the problem, you may enable and set the Android KitKat 4.4 phone accordingly for call forwarding. 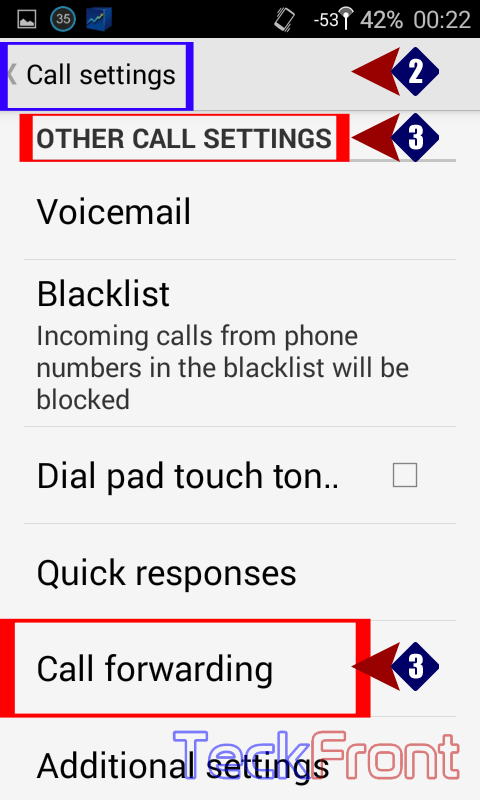 You may select any of the situations and the number to answer to the caller according to the situation. 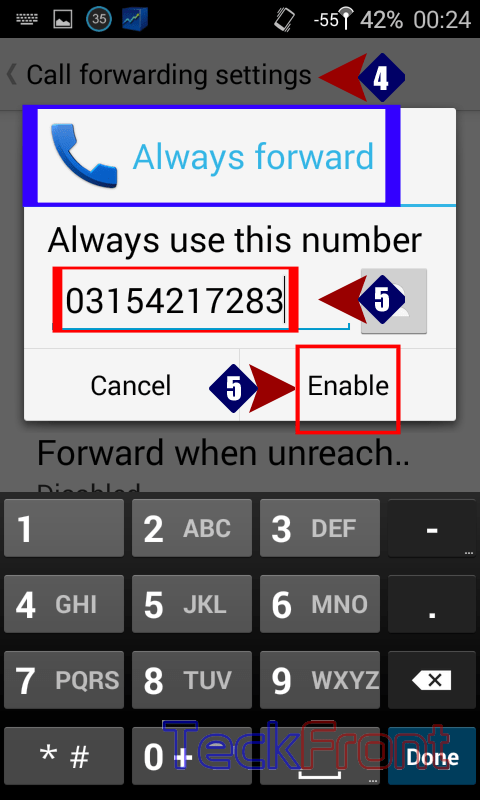 5: Tap ‘Always forward’ and a prompt with numerical keyboard will appear, offering you to write down the number of your choice and then tap ‘Enable’ or ‘Cancel’ in case you decides to cancel the call forwarding. Similar is the case with all the remaining 3 options. And That’s All! 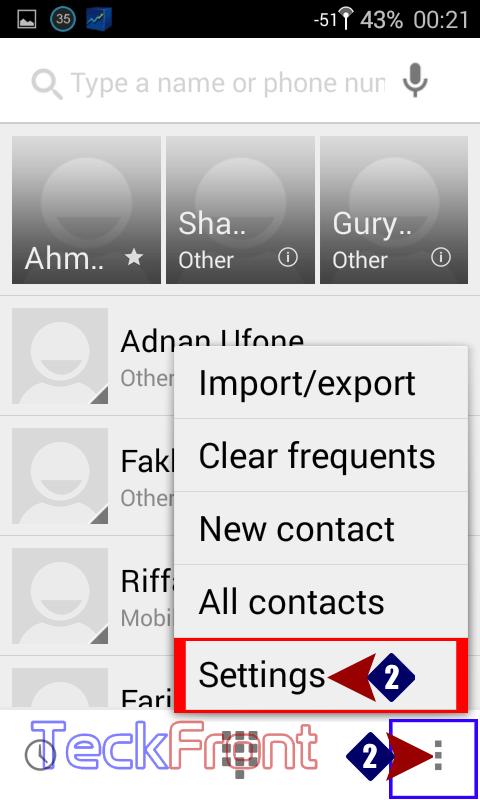 Newer How to Add Subject to the SMS in Android KitKat 4.4 Phone? 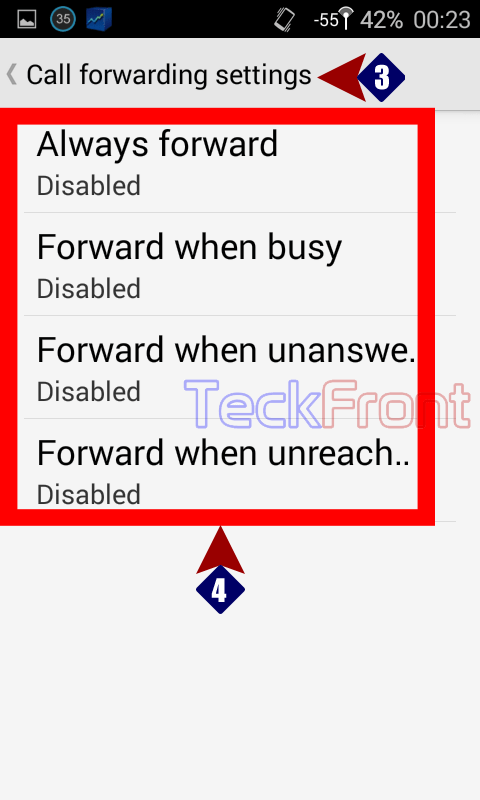 Older How to enable Android KitKat 4.4 Phone to Vibrate While on Call Waiting?